Handwritten black calligraphy on white Rosenthal porcelain. They don’t care that you’re a vegetarian. Delicate white plate with handwritten blue calligraphy and triple gold trim on bavarian porcelain. Social Networks / Facebook / Twitter / behance / LinkedIn etc. Media published by Harald Geisler. Articles other people published about Harald Geisler. 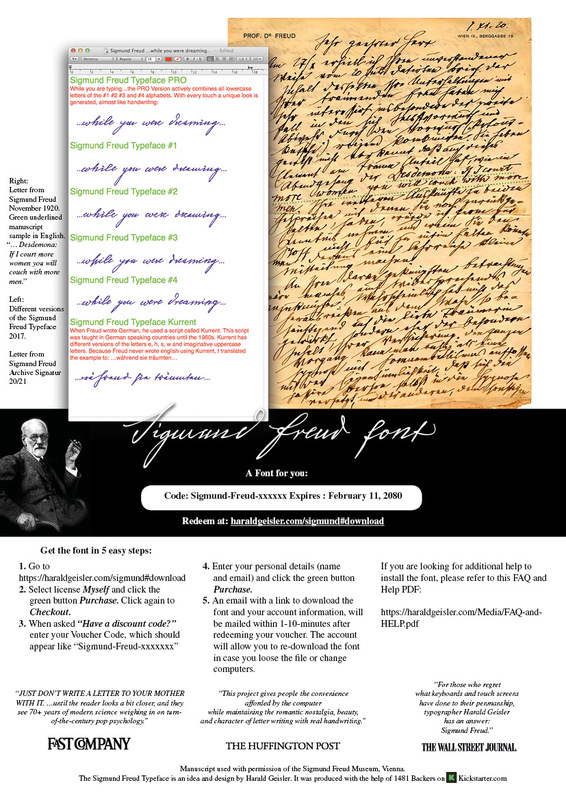 Sigmund Freud Typeface – A letter to your Shrink. With kind support from the Sigmund Freud Museum Vienna and the Freud Museum London. Sigmund Freud was a neurologist who lived from 1856 to 1939. His research and studies led to the foundation of ‘Psychoanalysis’. When I first saw Freud’s century old letters, I was fascinated by the beauty of these historic manuscripts. It made me smile to imagine a person writing his or her shrink a letter set in Freud’s handwriting. I started to plan creating a font based on his manuscripts. I contacted the Sigmund Freud Museum Vienna and Freud Museum London. To start the creation I selected eight handwritten documents – This selection of specimen was my orientation during the design process. They were created between 1883 to 1938 and are of various character such as handwritten scientific papers, personal letters, notes and a telegram. After months of development I finished four alphabets based on Freud’s handwriting. Why four and not just one? When you write a text on your computer every letter looks exactly the same. When you write with your hand, every letter looks a little different. In order to make type look like handwriting, different variations of each letter have to be drawn and stored in the font. The font is then programmed to exchange letters while you are typing. This makes the rendered result on your screen or print look like handwriting. The PRO Version contains all alphabets and alters the appearance of the written text while you are typing. The alternating mechanism works in certain applications i.e. Word 2010(or newer), Pages, TextEdit, InDesign, Illustrator… some applications like LibreOffice, OpenOffice do not support this feature. Maybe future versions will. Until then you can use the Sigmund Freud Font #1 , #2, #3 and #4 to access the different alphabets by hand. The sixth file Kurrent renders German handwriting. Until the 1950’s a slightly different handwriting was taught in German speaking countries (Switzerland, Austria, Germany). This script had three significantly different letters (s,h,e,). This style of writing was called Kurrent. Most of Freud’s correspondence was written in German. You will receive all six fonts (Sigmund Freud Typeface PRO, #1, #2, #3, #4 and Kurrent). The Fonts (OpenType PostScript) work on all Windows, Mac and Linux Computers. The Sigmund Freud Typeface is international and features a wide range of accented letters to reach everyone in Sweden, France, Hungary and almost everywhere around the globe (Find a complete list below). By purchasing this font you agree to Harald Geisler's End User License Agreement (EULA), which can be viewed here. The package also includes an installer for iPhone / iPad to use the font in your favourite apps like Pages, Numbers etc. To purchase the font please select the size of your company. What do other people say about the project? How to install a font on a Mac or Windows Computer. 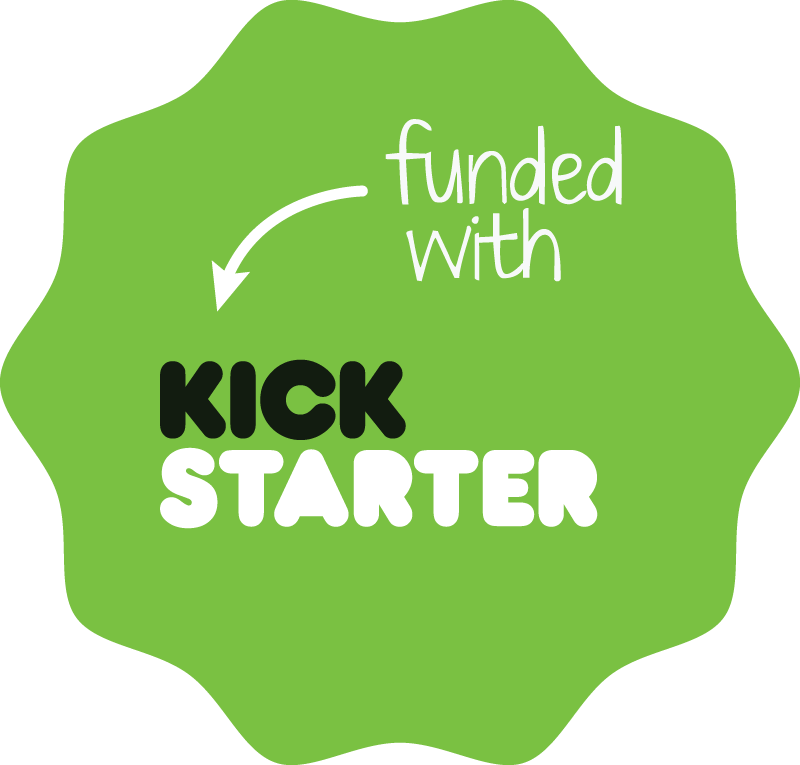 1 – Download the file by clicking on the download link in your email receipt. 4 – Press the install button. !! Success the fonts are now installed. !! It will appear in your font menu under ‘Sigmund Freud Typeface PRO’ ,’Sigmund Freud Typeface 1′, ‘Sigmund Freud Typeface 2’ …etc. 5 – Optional Troubleshooting: Restart Computer. Complete List of supported languages. Yes, I would like to receive Harald Geisler's occasional email newsletter.